Can you believe that? It’s already May! As in, May 1st! As in, 5 months into 2017! As in, 6 months away from the holidays! It feels like every time I do these “Hello, Month” posts I say “I can’t believe it’s already [name of month]!” It’s redundant, I know, but I am genuinely surprised when the new month arrives. Seriously. I feel like I just said goodbye to 2016 and hello 2017 and now we’re almost halfway to the end of the year. So. Fast. And every time I do one of these “hello, month” posts I tend to reflect on the previous month. Was it good? Bad? Busy? Did I accomplish want I wanted to do in the month? And I do it without even wanting to. It just happens, you know? A quick calculation of all the things I haven’t done. Such a downer, I know. Perhaps I should change this perspective because if I’m honest, I never accomplish anything that I want to accomplish because I never really sit down to say “hey, this is what I’m gonna do this month.” Ideas float around in my head and “make a note of that” type thoughts but I never really commit to anything. Okay, getting back to the point. 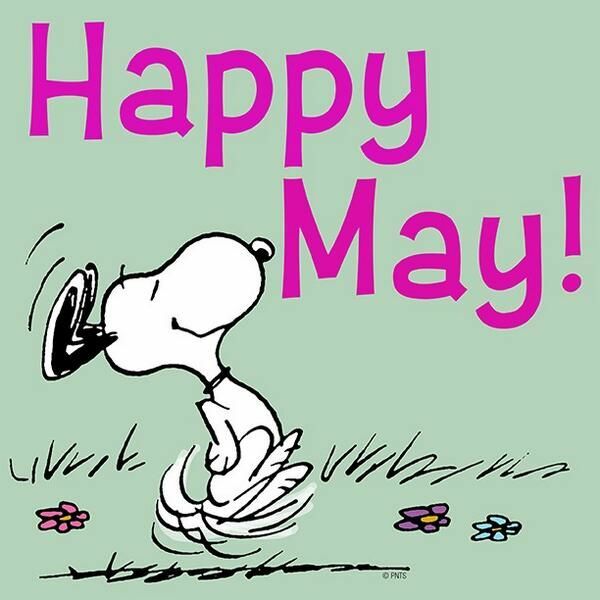 It’s May! 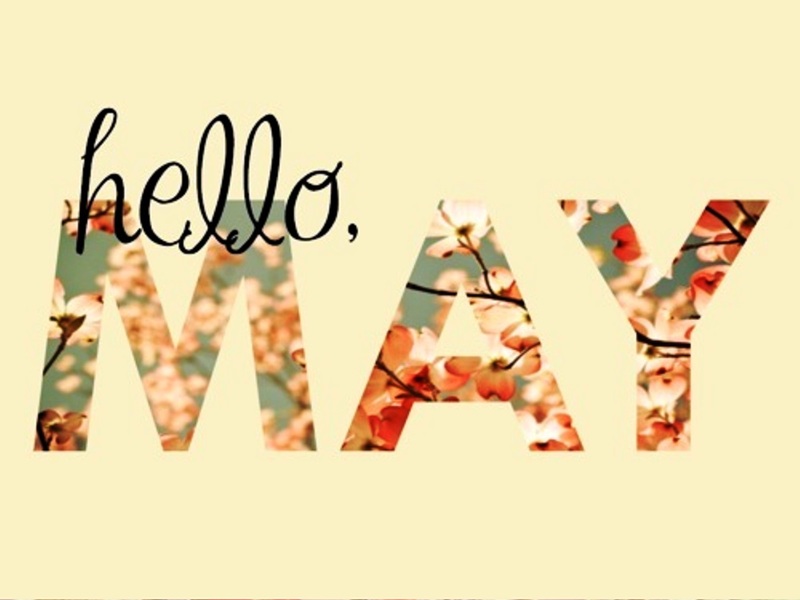 It’s May! April was a bit of a blur, but then again, if I’m being honest, all of 2017 has been kind of a blur. I know that I’m really focused on school and I’m pretty good at it. I’m on the home stretch, with only 54 more credits to go. I’m finishing up Russian History and in June I’ll be studying Viking History. Followed by Ancient Western Philosophy. And I know I’ll sound like a geek, but I am seriously excited about these classes. #historygeek #loudandproud So if keeping my grades up was a goal, then I’m 1 for 1. And that’s a good score for me. Depression is a tricky thing to whether through and I think I’m doing pretty darned good all things considered. So, May. My commitments this month would be to continue my diligence in my studies. Continue to write (and if at all possible, write MORE!). And most importantly, try to stay in the moment.